Levi had a stroke in utero and has weakness on his right side. He has been playing soccer since 2014, and is eager to keep playing. He is excited to get to know other kids with CP. 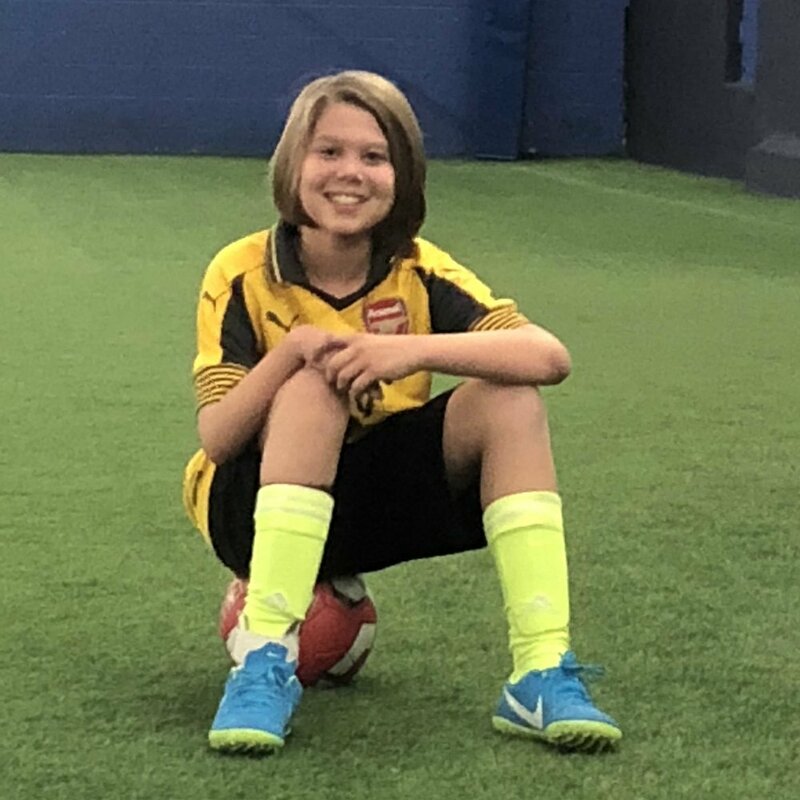 Malka is Levi's older sister, and has been playing soccer since 2015. She does not have a brain injury, but she is excited to help kids that do. She is very organized and will be managing all aspects of administration for CP Soccer. Shea had a stroke in utero, but it wasn't discovered until he was six years old. Shea's stroke was on his right side, and his left side is weaker. Shea has been playing soccer since 2007, and as of June 2017 is a player on the US National Paralympic Team. Ben had a stroke in-utero, resulting in right-sided hemiparesis. Ben is on his high school badminton team and he just started swimming for the Special Olympics. Ben is also a Boy Scout; he enjoys camping, hiking, bike riding, and skiing. Ben is an avid soccer fan and he is enjoying his first experience as a player. Sean had a stroke in utero, which created weakness on his right side. He has been playing soccer in the township recreation league since he was 4 years old. He currently plays on the freshman team at North Brunswick Township High School, in North Brunswick, NJ and in his spare time he likes to volunteer as a coach for Buddy Ball, play basketball, and swim. Sean is excited to be a part of the CP Soccer program. He is attending the National Paralympic Team training camp at the Olympic Training Center in Chula Vista, CA in December. Colin has a cyst on his brain that gave him CP. He has had many surgeries. Colin is very strong willed, and competes in wrestling as well as playing CP soccer. He is also an honor roll student. Ethan has traumatic brain injury from birth. He is a Cub Scout, he plays soccer, he loves cooking and he is currently in a production of Frozen. Ethan is the oldest brother of three. Cat has had spastic diplesia since birth. She is a serious athlete. Cat rock climbs, runs track and field, swims and plays soccer - all competitively. She also competes in para-triathalons. Gabriella is an identical twin. She has right sided hemiparesis cerebral palsy as a result of a stroke. Gabriela is a die-hard Rangers fan, she does gymnastics, she wrestles, and she ice skates. And she always has a smile when she plays CP Soccer. Gillian has hemiparesis that effects her right side from a traumatic brain injury at birth. She is very athletic and loves basketball, rock climbing and soccer. Gillian also loves singing and acting. Luke had a stroke prior to birth and has left hemiparesis. He has played soccer since the age of 5, and is thrilled to be part of the CP Soccer program. Luke also enjoys playing tennis, skiing, horseback riding and keeping track of his favorite sports teams. Violet has left side hemiparesis from traumatic brain injury when she was 5 months old. In addition to CP Soccer, Violet competes in paralympic track and field, swimming and archery. She is a girl scout, and the eldest of three children. Brielle, 9 yrs old in 4th grade. She had a left CVA (stroke) at birth and has right side hemiplegia as a result of the stroke. When Jackson was a month old, he had a hemorrhagic stroke caused by a brain AVM. His hemiparesis is on his right side. 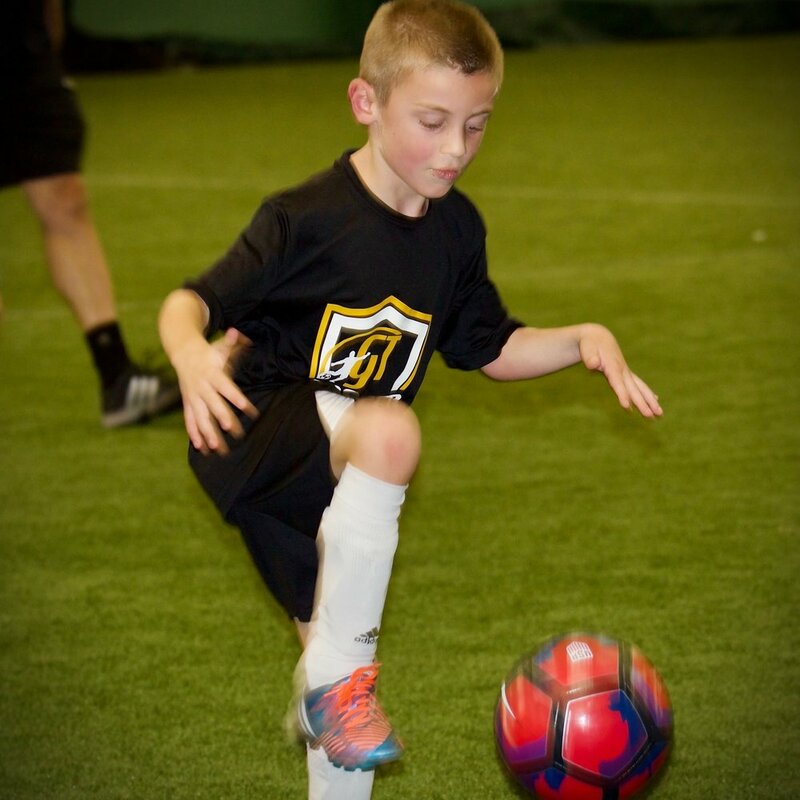 Jackson is an avid soccer fan who has played town recreational soccer since he was 4 years old. Besides soccer, he loves all things spicy and hasn’t had a flavor of ice cream he didn’t like! He has an older brother and sister. Ramzi is a 4th grader in Greenwich, CT who has had spastic diplegia since birth. He has a twin sister and a younger sister and he is crazy about sports. He has been playing soccer since he was 5 and his favorite professional soccer team is Paris. He also loves to play basketball and swim. He's a die hard NY Giants fan and also roots for the NY Knicks. Ramzi is a great student and has lots of super friends and feels lucky to participate in the CP soccer program. Shyrynn ("Shy") had a traumatic brain injury at birth resulting in Cerebral Palsy, left hemiplegia. She participates in girl scouts, cheerleading, track, and student government. 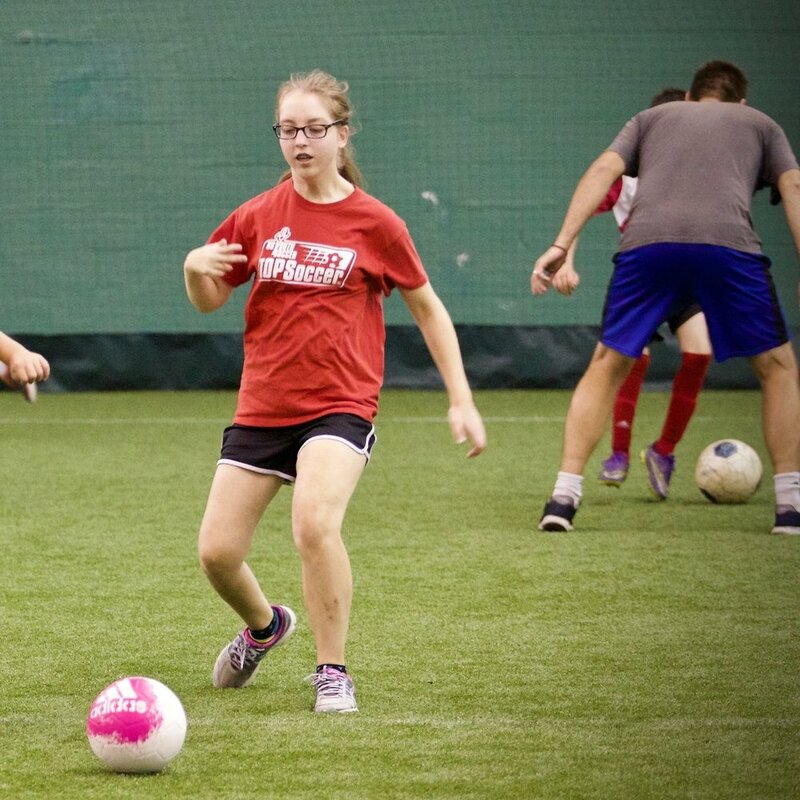 Shyrynn's favorite sport is soccer and she is so excited to be part of the CP Soccer team! Simon lives in NYC. He had an in utero stroke that resulted in right hemiparesis. 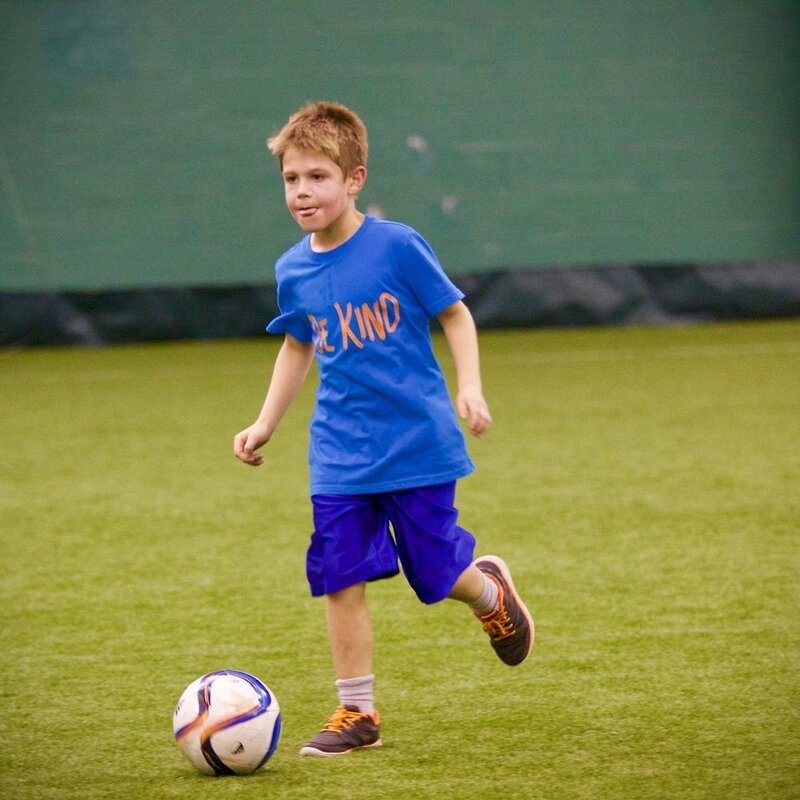 Simon loves having the opportunity to train and play soccer with the CP Soccer team where he gets to develop skills and play each position. He also enjoys NY Ranger hockey, skiing, swimming and playing for his school's basketball team.